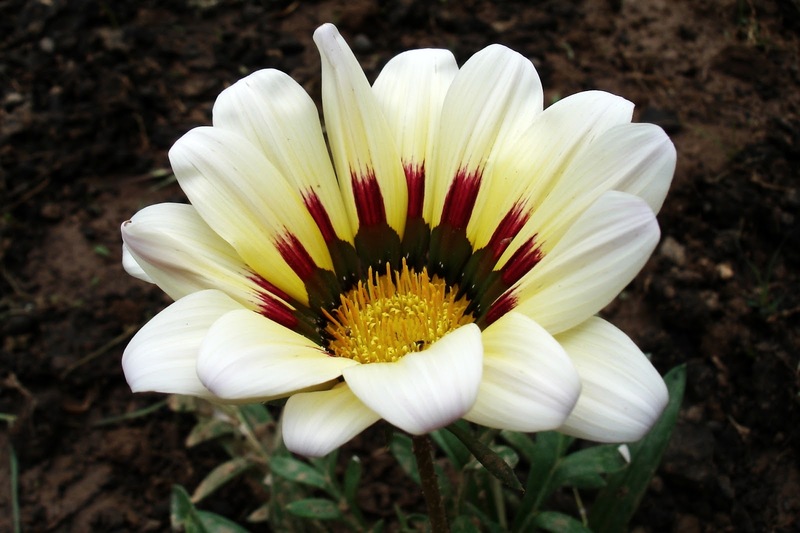 According to readings, Gazanias are grown for the brilliant color of their flowerheads which appear in the late spring and are often in bloom throughout the summer into autumn. They prefer a sunny position and are tolerant of dryness and poor soils. They are indeed, drought-tolerant. It's my first time to capture its beauty. I have never known its name before. Gazanias are of different color combination of which I don't know which one is most common. One thing is sure, though, they are beautiful. I am planting it in our own yard. Hope to see it bloom this summer till autumn. Persian Cornflower: A Blue Crown?